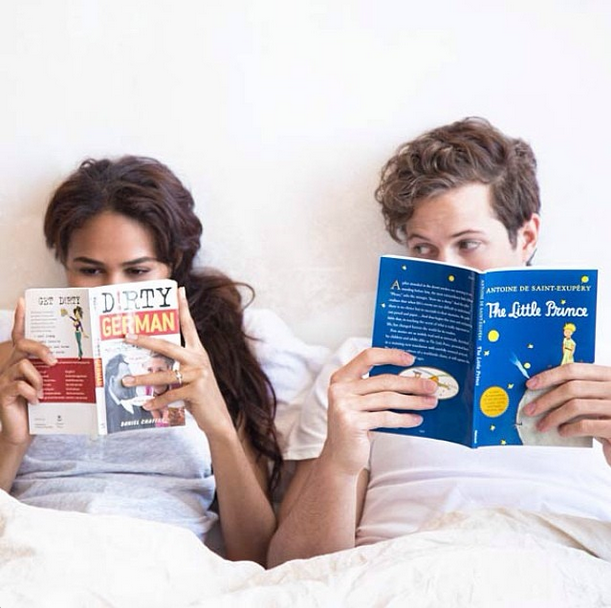 Last week, I found out that Casper, a mattress company from New York, was doing a project asking book lovers how much they enjoy snuggling into bed with a good story. Well, it's one of the most wonderful feeling I always cherish especially if I have the free time like the long holiday for the Pope's visit. It's something I really look forward to during the weekends or after work. I feel my inner peace syncing in whenever I have a good book (in this case, I'm currently using my iPad to read Ripped by Shelly Dickson Carr through my Kindle app) with me and with this cold weather... Ahhh! It's feels like heaven. Imagine wearing your favorite socks to warm your feet, hide inside the covers of your bed, and get lost in another world. Extra bonus points if you have a hot cocoa beside you plus a notebook and pen if you love taking notes, like me. Sometimes, I get so comfy that my book or worse, my iPad will drop on my face if I fell asleep. I've also slept with my book beside me but it didn't got any dents because I knew it was there. That's how much I love my books that I can even give them their own personal space on my bed. While writing this post, I realized how much I miss turning actual book pages and smelling the scent of paper and ink mixed altogether during printing. So to remind me of that, I placed the top ten books I am planning (and I wish) to read this year! Might as well take a book shelfie while I'm at it, right? 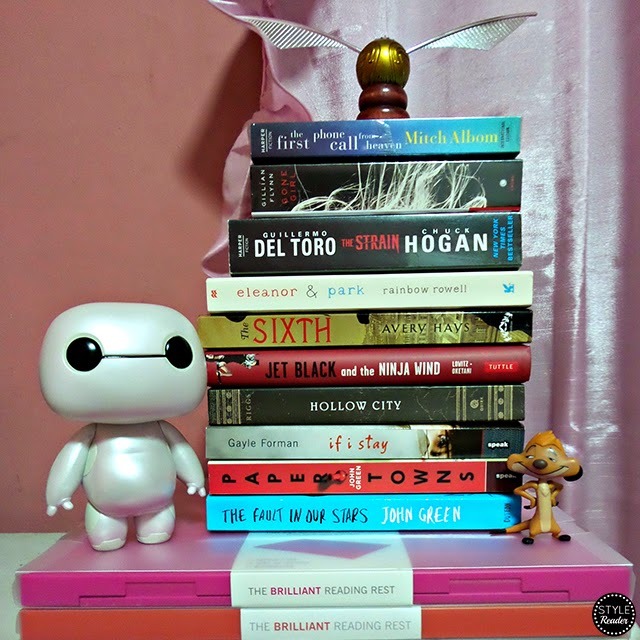 Even Baymax and Timon approves of this list! I really wish I can read all of these this year. I'm really trying my best to balance everything and to insert reading time even just for a few minutes. Hopefully, I can start one of these during the National Readathon Day. Always end the day with a book. It'll help you relax, be more creative, and widen your perspective. 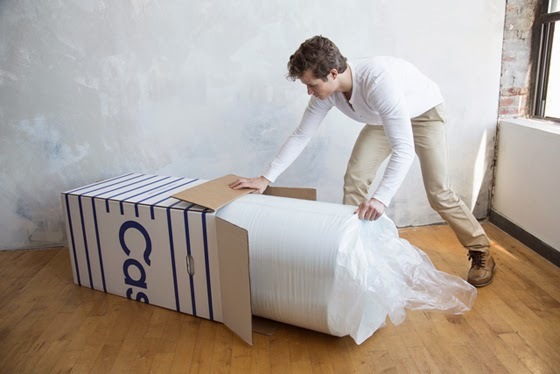 Casper is a new mattress company that creates an outrageously comfortable mattress that ships right to your door in a box the size of a mini fridge. They created a new technology to combine just the right sink and just the right bounce for better nights and brighter days. They also believe that bed time is the best time especially if you're reading a good book!